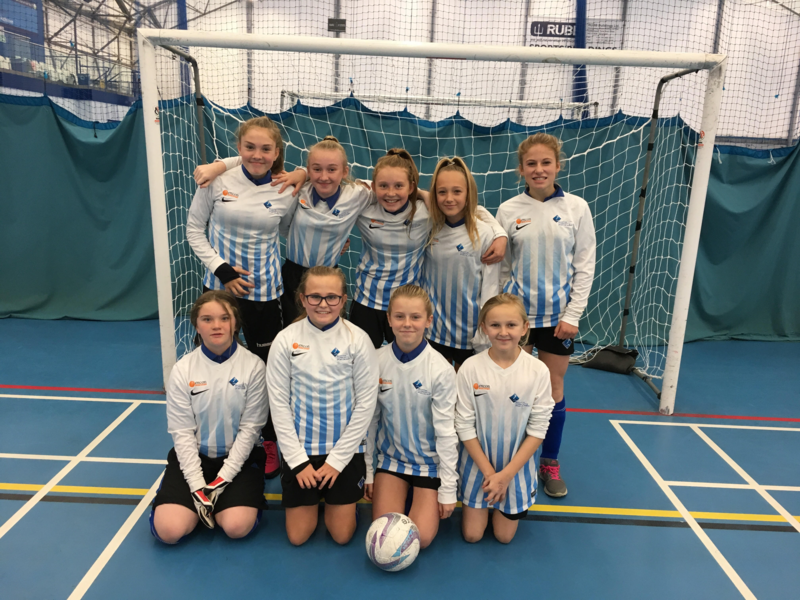 The U13 football girls were in action for the first time this year as they competed in the South Devon Futsal tournament held in the Academy sports hub. Unfortunately the girls did not qualify because of goal difference which was a real shame as they played some fantastic attacking football, scoring many outstanding goals! All the girls were excellent representatives for the Academy!